If there is something that I am always needing, wanting or even buying it is a nail file. I usually go for the cheapest ones and they do me for a month or so. But then, I need to get a new one and realise that I need to stop wasting money on small cardboard files and use something that is stronger, better and better on the pocket. 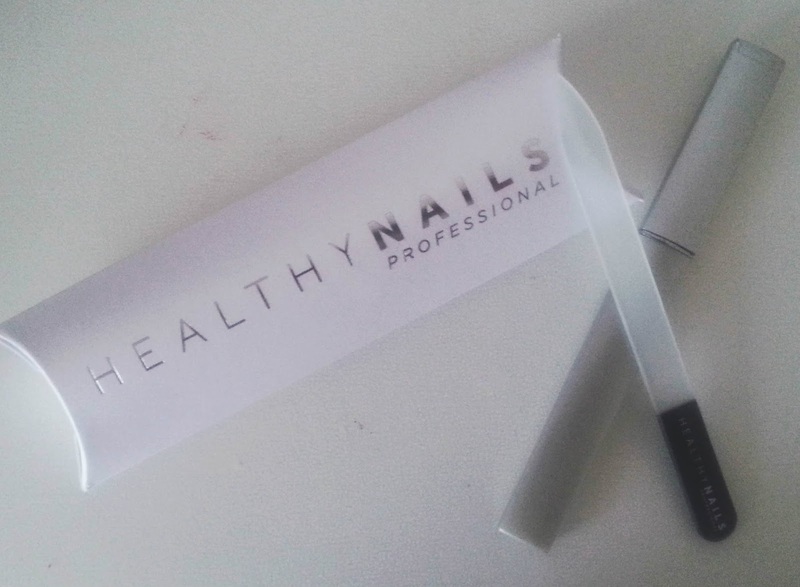 Let me introduce you to my new best friend the Healthy Nails Crystal Nail File*. This is a amazing quality nail file that creates the perfect finish for your nails. I love it so much because it gives my nails the perfect edge to finish off my manicure, it allows me to use it when I have nail polish on as it doesn't chip the colour or ruin it in any way. And it doesn't break, so I can keep it for longer! What makes it so special I hear you ask? Well, as you can see in the picture above the end of the file is pointed. Having a point on a nail files makes it easier for you to file your nails with ease. 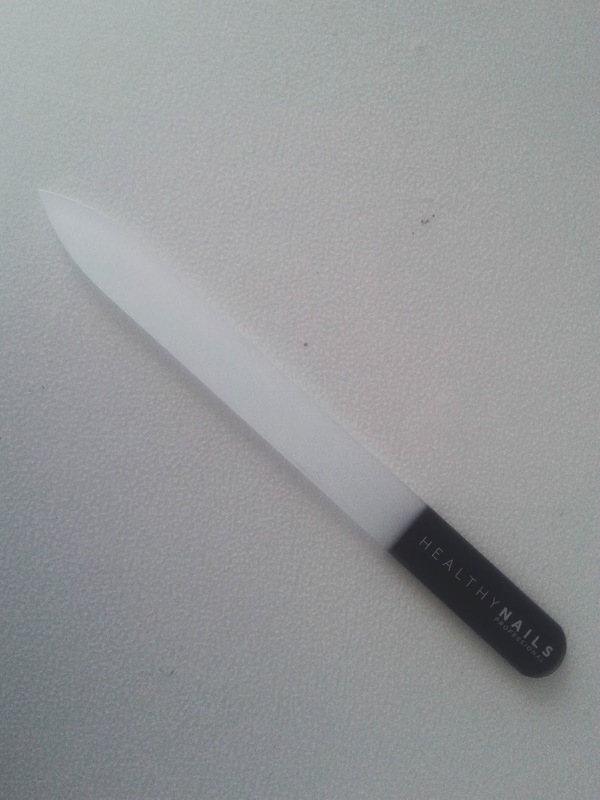 This isn't a glass nail file, it is a crystal one and the reason why this is the best choice for your nails is because 'you are less likely to create cracks in your nails and ultimately have fewer breakages. 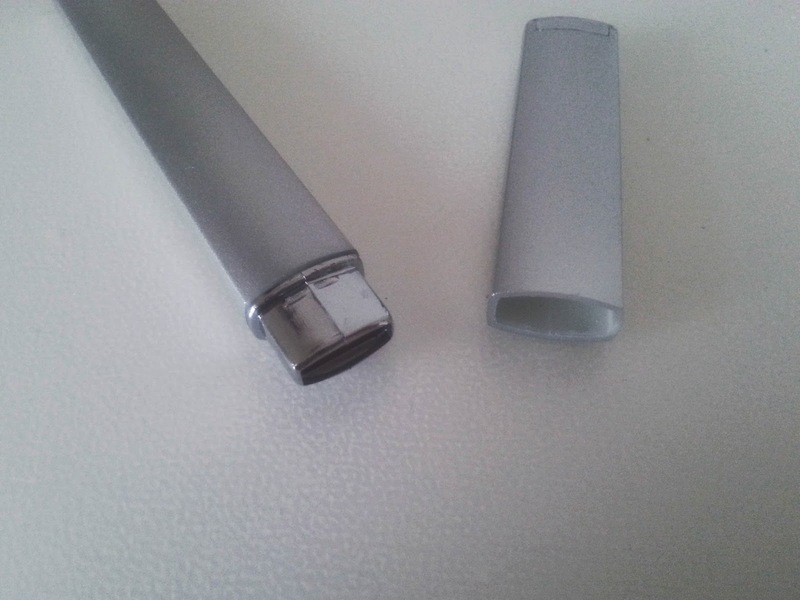 As the tiny cracks weaken your nails, using a crystal nail file helps to strengthen nails.' If you can use a nail file to improve the strength and look of your nails then why not give it a go! Another reason I adore this file is because it comes with a case, a metal case that I can carry around with me in my school bag, handbag or even in my coat pocket. It makes life so much easier if you have a nail file that doesn't always break or get lost inside your bag! Summary; This nail file is perfect for travelling and for people on the go. The file is brilliant because it strengthens and keeps your nails looking flawless all the time, and you can use it with and without any polish on! *product sent for consideration of review, all opinions expressed are my own.